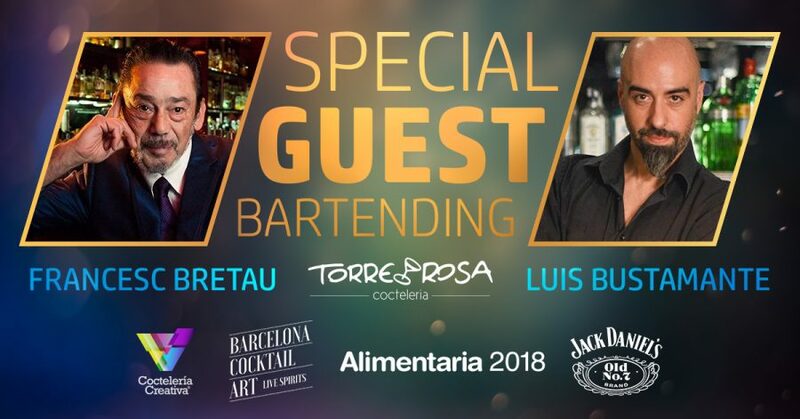 This year, in the framework of Alimentaria 2018, takes place Barcelona Cocktail Art, a space dedicated to the world of spirits and mixology. 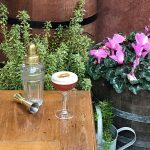 In this space will be announced the most innovative proposals and products in the field of cocktails, in line with the emerging trends in nightlife. 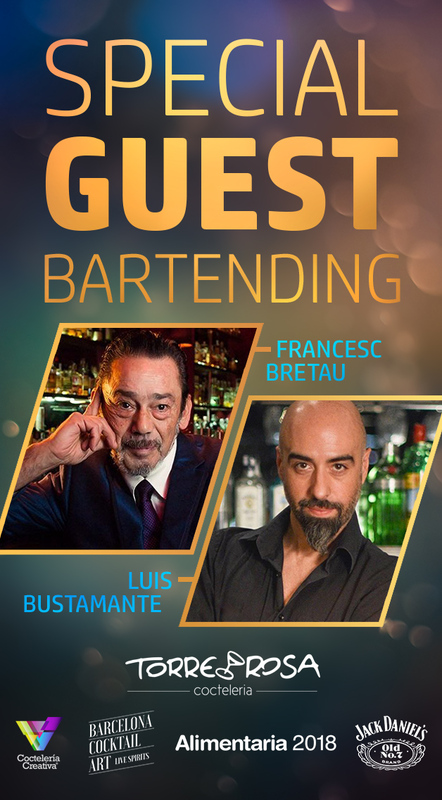 For this, it will have the participation of some of the most influential bartenders and locals in Europe and Latin America. The space will be divided between a stand area and another with a stage and a cocktail bar and will emphasize training, with presentations, workshops, master classes and tastings by national and international experts. The activities will be divided into two conceptual areas: Academy, with a more theoretical approach and focused on morning sessions that will cover topics such as sustainability, responsibility, management, service, health, product, productivity and innovation; and Open Bar, a bar that will open for live demonstrations, masterclasses and tastings, including international speakers, and will be held in the afternoons. 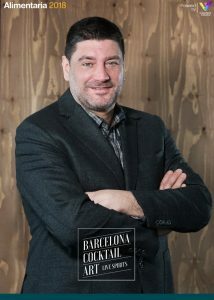 Co-organized by George Restrepo, founder of Coctelería Creativa, the largest platform in Spanish for cocktails and spirits, and a benchmark for the sector, Barcelona Cocktail Art proposes to boost its activities from the local level with the concept “Lo Nuestro”. Therefore, to develop its program, it has selected mainly national professionals who stand out for their constant search for innovation and for their approach to global issues using products, resources and local knowledge. 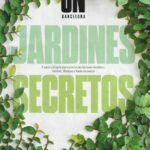 Barcelona Cocktail Art has the complicity of the city that hosts the event, whose most prestigious bars will actively collaborate in the international projection of this pioneering initiative as Guest Bars, to which 24 establishments have adhered so far. Torre Rosa is one of these Guests Bars and our professionals will participate as ambassadors. 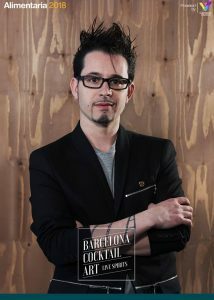 And as ambassadors of the Barcelona Cocktail Art, Torre Rosa organizes a very special event. 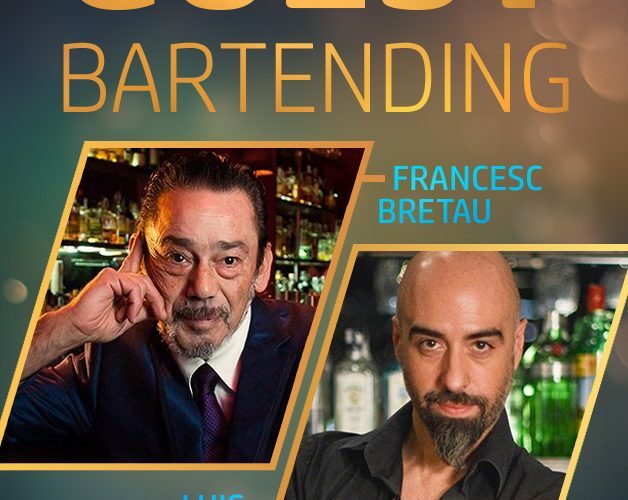 We’ll have the visit of two great friends and masters of cocktails, Luis Bustamante, chief bartender of the new cocktail bar Cola de Gallo and Francesc Bretau, emblem of the Slow and now prepares new adventures. 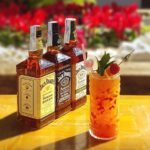 We will enjoy with them of two marvellous cocktails designed specially for the occasion.